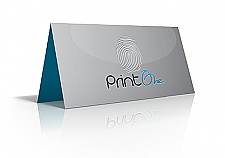 PrintFirm provides custom business card printing service online. It's fast and easy. 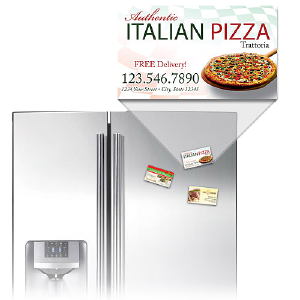 Order online today and save big! Business communication has changed a lot over the years. The internet has changed the way that just about every business accomplishes just about everything essential to success. 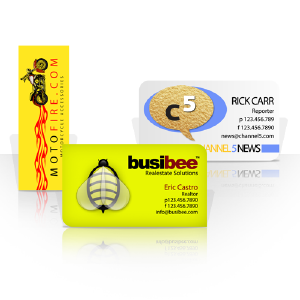 Through all the changes in the last 20 years, one thing that has remained consistent is the need for professional, effective business cards. 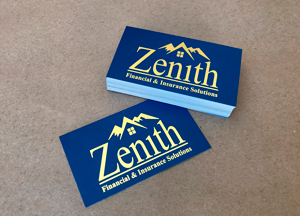 We’ve been printing business cards since 1996, and have continued to expand the types of products that we offer - because they’re a marketing staple for every type of business. 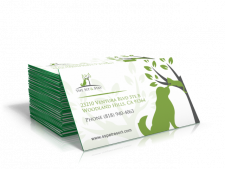 In fact, we find that many of our customers tell us that printing business cards were one of the smartest marketing moves they’ve ever made. Seems so simple, right? It is! 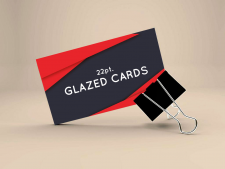 Our team offers to start to finish business card printing solutions - from pre-made templates that you can customize, to fully customized design and layout. When you contact PrintFirm, we’ll work with you to get all the information we need to print the best business cards for your company, provide you with updates along the way, and get them delivered to you on time! Business card trends have changed over the years. 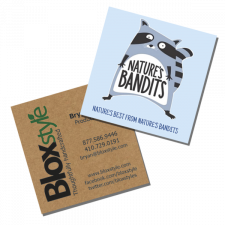 For some industries, plain business cards with basic contact information still do the job, but there are a variety of options your company can choose from to stand out from the competition. 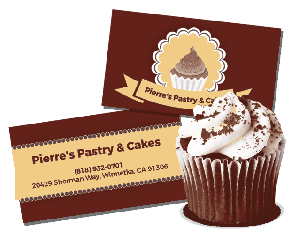 You can customize your order based on the preference of cardstock paper thickness, high quality color printing, card material, shape, size - and more! 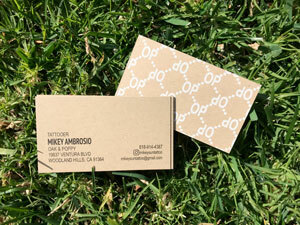 While our design options are second to none, our business card printing service doesn’t stop there. Only need to print a small quantity of business cards? 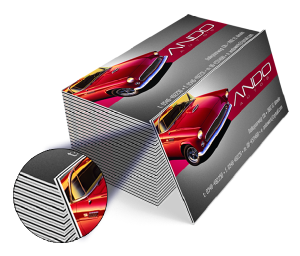 You can order from 50 at a time to 20,000 business cards in bulk at wholesale prices. Need your business cards printed fast? We offer same day, next day overnight, and standard shipping options to fit your schedule and needs. 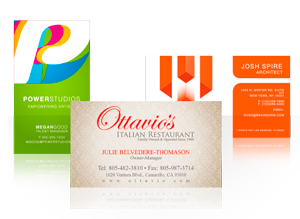 Some companies only offer business card printing services online that can be difficult to navigate and produce a cheap looking final product. Here at PrintFirm, you can order business cards online through our user-friendly website, or by calling us to discuss your needs over the phone. 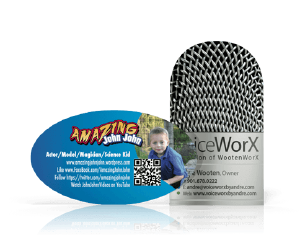 Printing business cards have never been easier - contact us today to get started with your design!